Effectiveness Isn't Enough To Get Truvada Prescribed For Prevention : Shots - Health News Sales of a drug to treat HIV haven't showed a big increase since a study showed it could also prevent infection. An annual cost around $13,000 could be one reason. Sales of Gilead's Truvada pill against HIV aren't getting a boost from data that show it can prevent infection. As a big meeting on HIV/AIDS got rolling in Boston, Bloomberg took a look at how things are going with Truvada, a pill shown recently to cut the risk of HIV infection in people taking it as a preventative measure. Those results, published late last year, caused quite a splash. But as Kenneth Mayer of The Fenway Institute, a Boston clinic, told Bloomberg: "We're not seeing people beating down the doors." In a single pill, Truvada combines two separate HIV medicines Viread and Emtriva. But when Bloomberg analyzed weekly sales data for Truvada, made by Gilead Sciences, and found only a modest increase in sales since the favorable data on prevention were published. Cost could be a hurdle. A year's supply of Truvada runs around $13,000. And there are side effects, including a potentially dangerous buildup of acid in the blood, to be weighed against the benefits of prevention. And Gilead hasn't yet applied for the Food and Drug Administration's approval of the new use, as the San Francisco Business Journal points out. The company could do that in the next month or two. But even if the agency gives the prevention claim a green light, Gilead doesn't plan major marketing for that use. 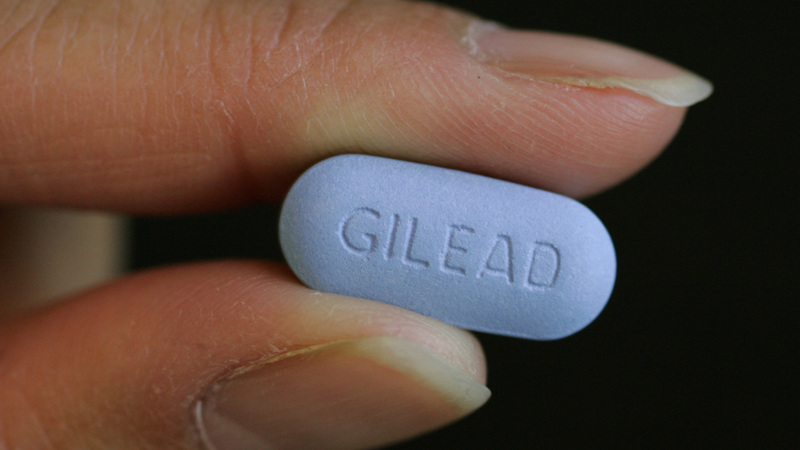 During a January conference call, Gilead CEO John Martin said the company didn't see Truvada's ability to prevent infection as a "significant commercial opportunity."